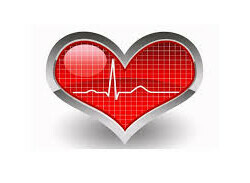 News & Publications – P.M.T. 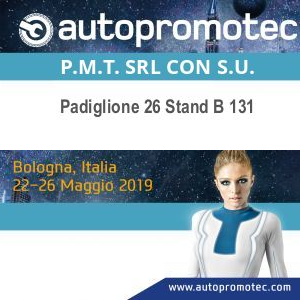 Our sales staff will be present at the 28th International Biennial of Automotive Equipment and Aftermarket, which will be held from 22-26 May 2019 at the Bologna Exhibition Center. 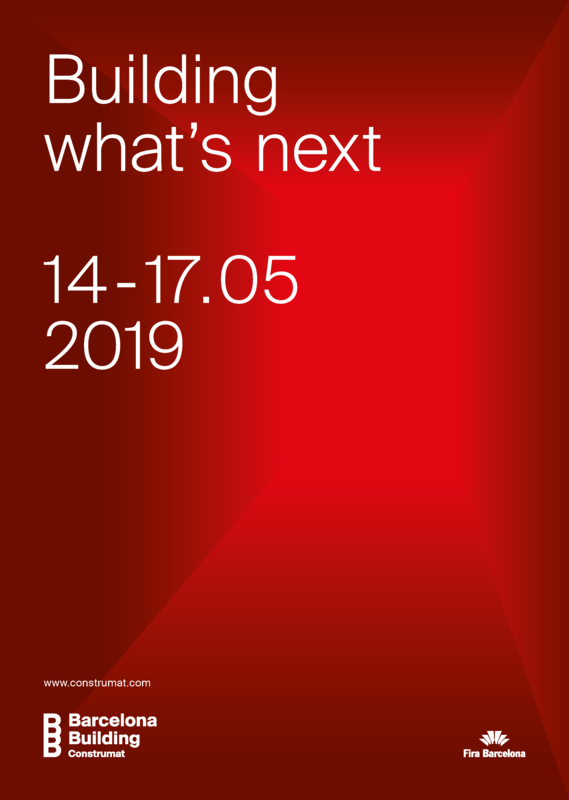 Our sales team will be present at BB Construmat that will take place from 14 to 17 May 2019 in Barcelona. BB Construmat is the benchmark trade fair in the international construction industry. Since 2015, it has been mobilising and accompanying the construction industry towards a new growth and sustainable development model, based on digitalization, technological innovation and new construction techniques. 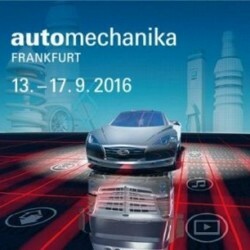 Our sales team will be present at AUTOMECHANIKA – Frankfurt, that will take place from 11 to 15 September 2018. Our sales team will be present at EISENWARENMESSE – International Hardware Fair Cologne, that will take place from 4 to 7 March 2018. The trade fair is already almost sold out, successful formats such as the DIY Boulevard will be repeated, the top players of the industry have already confirmed their participation – the comprehensive overview that the number one business and innovation platform offers is unique worldwide. Companies that want to brought up-to-date on the latest state of affairs in hardware, should definitely come to Cologne in March 2018! 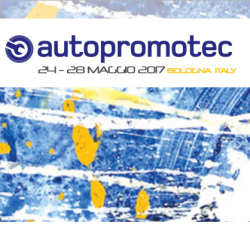 Our sales team will be present at the 27th international biennal exhibition of automotive equipment and aftermarket products, that will take place from 24-28 May 2017 at Bologna Messe, Italy. Our sales team will be present at the 7th Fastener Fair Stuttgart, that will take place from 28-30 March 2017 at Messe Stuttgart, Germany. Fastener Fair Stuttgart 2017 will be the central meeting point for specialists of the fastener and fixing industry. 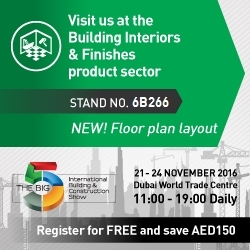 Our commercial staff will be present for the fifth edition at the most important Middle East fair for the building industry. Our staff will be present to the most important international fair of the automotive field, a fair that we have attended since 1998. The fair will take place from 13th to 17th September. Please don’t hesitate to contact us in order to obtain your free ticket.